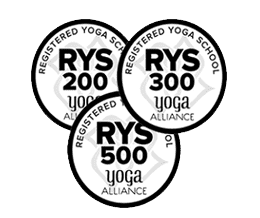 List of India based certified yoga teachers and yoga instructors (RYT 200, RYT 500, ERYT) registered with Yoga Alliance offering yoga teacher training courses and retreats in Rishikesh, Goa, Kerala, Dharamshala, Gokarna, Mysore, Pune, Auroville, Varanasi, Wayanad, Kalimpong (Darjeeling), Himalaya. 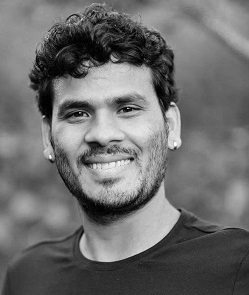 Narendra, the co-founder of Anadi Yoga Centre, is a 500 hours Experienced Registered Yoga Teacher (E-RYT) with Yoga Alliance, was born and raised in Rishikesh. Narendra knew his predetermination in life was to commit himself to the act of Yoga, meditation and spirituality from the youthful age of sixteen. Narendra achieved his Master's qualification in Yoga Science from Sanskrit Vishvidyalaya University in Haridwar, India and his Doctorate in Naturopathy/Natural Medicine from the Indian Board of Alternative Medicines. He has since shared his knowledge in India, Europe, North America and throughout Asia with many people around the world. 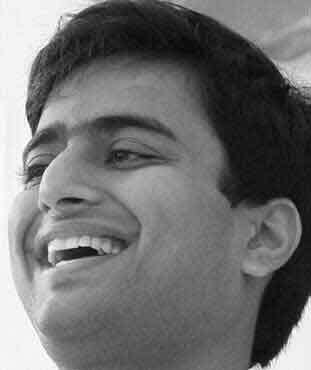 Yogi Dr. Amrit Raj is a fourth generation Ayurvedic Doctor and Certified 500 Hours Yoga Teacher from Yoga Alliance, USA. Yogi Dr. Amrit Raj has given lectures, workshops, seminars, and classes on Ayurveda and yoga in various prestigious foundations including different Hindu sanctuaries, yoga studios, ashrams, spas and universities from around the globe. For as far back as five years, he has given beneficent administrations in yoga and Ayurveda both in India and abroad and is at present overseeing trustee/administrator Maa Research Foundation, a charitable association. Yogi Sidharth was born in an Eastern part of India in 1988. He took up yoga and perfected his practice in various styles of hatha yoga, such as Sivananda, Iyengar, and Ashtanga in 2008. In 2010, Sidharth completed both 200, 300 hour yoga teacher training courses with Ryt 500 and then E-RYT 500 and soon thereafter, became a traditional hatha yoga instructor with 4500 YACEP Teaching Hours. 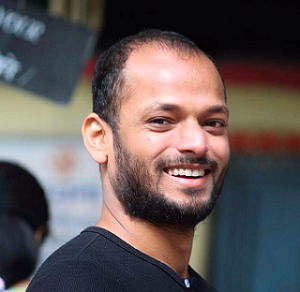 He became a certified Ashtanga yoga instructor in 2012 when he went to Mysore. 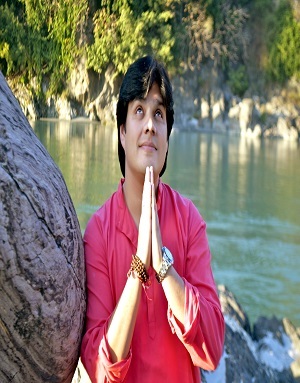 He began teaching yoga at some of the best yoga schools and ashrams in Rishikesh in the same year. Sidharth is full of power & spirit, and as an instructor, he is exceptional in clear communication, correct alignment, proper demonstration & thorough explanation with mindful attention to each student's needs. 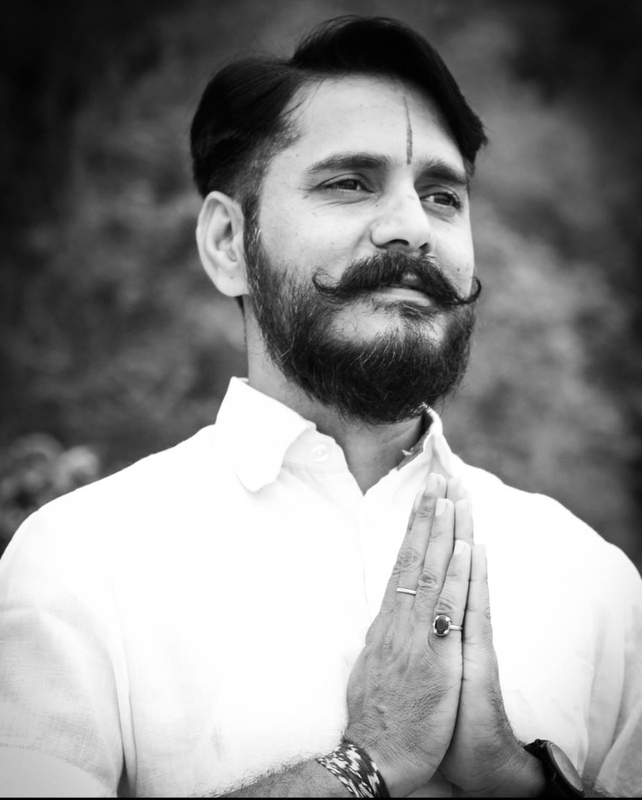 Sachin Sharma born in Rishikesh, founder of Shiva Tattva Yoga School is a Registered Yoga Teacher (RYT) with Yoga Alliance and certified by the International Yoga Alliance with RYT 200 and RYT 500 certificates, which acknowledges the completion of a yoga teacher training. His expertise consists of Traditional Hatha Yoga, Ashtanga Yoga, Anatomy, Yoga Therapy, Meditation, and Yoga Philosophy. Apart from yogic feats he is well versed with Upanishads, Bhagavad Gita, Vedas, Yoga Sutra, Hatha Yoga scriptures and Sanskrit Language which he learned during his Master's Degree in Human Consciousness and Yogic Science from Gurukul Kanuri University. Krishna Sikhwal aka Natwar is a Registered Yoga Teacher (E-RYT 500 & YACEP) with Yoga Alliance, which acknowledges the completion of a yoga teacher training with a Registered Yoga School (RYS). Krishna is a founder of Samatva Yogalaya - Rys 200, Rys 300 and offers his services through his own yoga school in Rishikesh. His aptitude in the various strategies of yoga practice makes him a most regarded Guru in the region. The broad learning that he has of yoga asana, logic, history, and meditation give depth to his classes making the courses more true, available and significant to all yoga students.